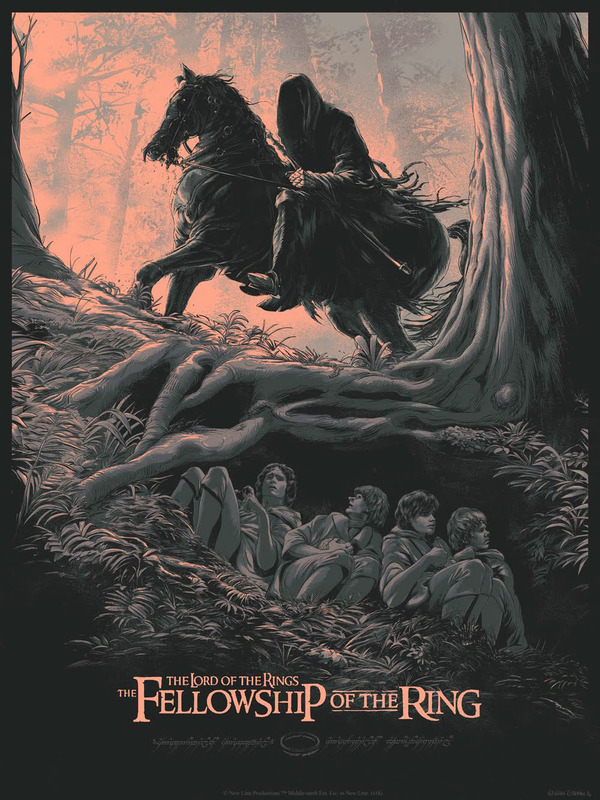 Peter Jackson's The Lord of the Rings: The Fellowship of the Ring poster. 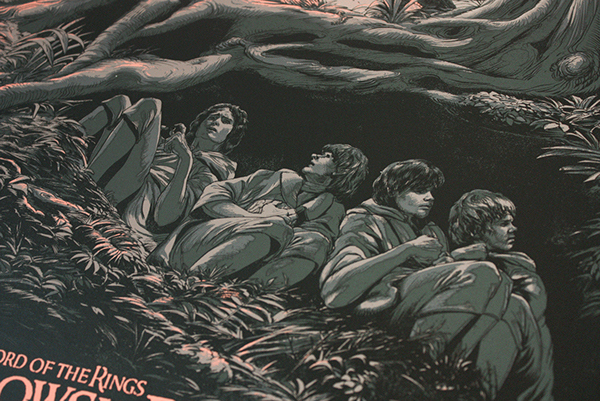 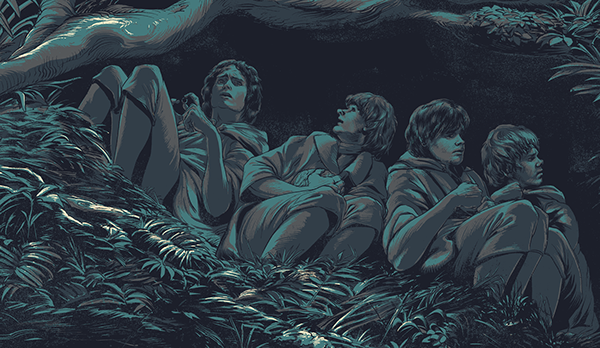 Officially licensed screen prints produced in collaboration with The Bottleneck Gallery. 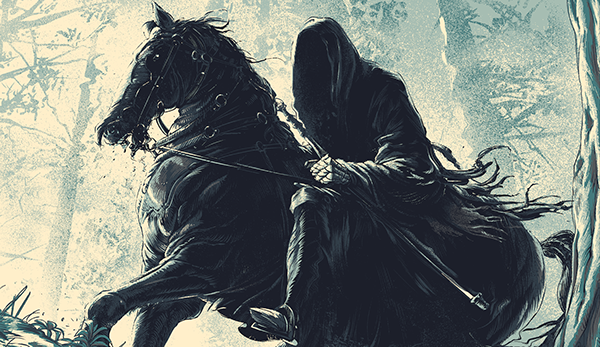 Brilliant print work by VGKids. Peter Jackson's The Lord of the Rings: The Fellowship of the Ring poster. 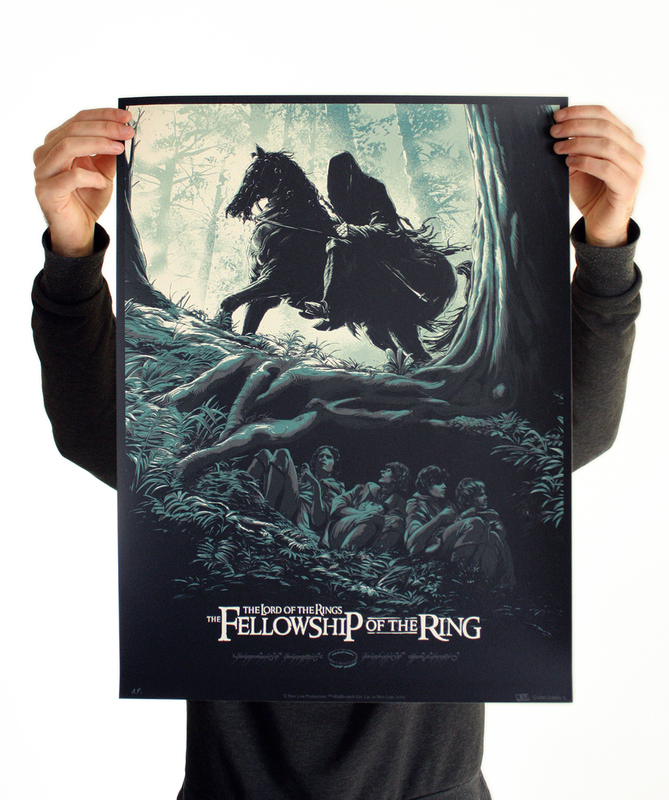 Officially licensed screen prints produced in collaboration with The Bottleneck Gallery. 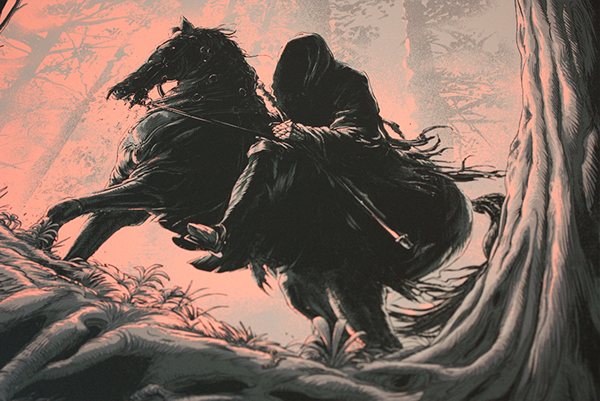 Brilliant print work by VGKids.